Have you ever felt empty and frustrated after a holiday? 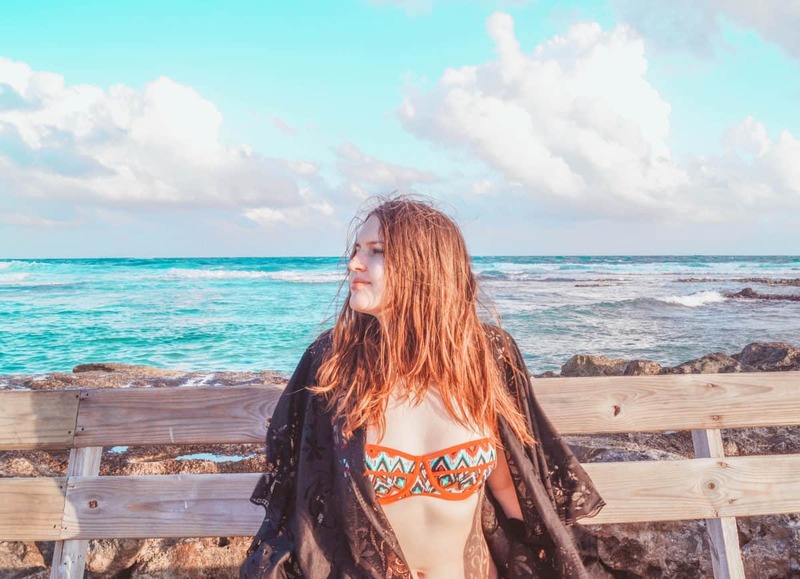 Ever felt like 7, 11 or 15 days of vacations passed as if it was just one day and even though the holiday was amazing, there were not many memories and emotions left after a couple of weeks? Well, then we’ve got you covered and this post is just for you. Why do travel memories fade? I’ve been to plenty of resorts and only a few left really strong impressions on me as well as good and warm memories. Obviously, not all the resorts were equally amazing – some were more impressive, some others were less. However, many of my holidays, in particular the beach holidays spent in the resorts, just somehow vanished from my memory. I could only remember some facts about them and maybe what the hotel looked like, but pretty much nothing else. Apparently, I’m not alone and this condition/situation is called “Digital Holiday Amnesia”. The adventure holidays, e.g. road trips or hiking trips, on the contrary, are still alive in thriving in my memory. So why does that happen? 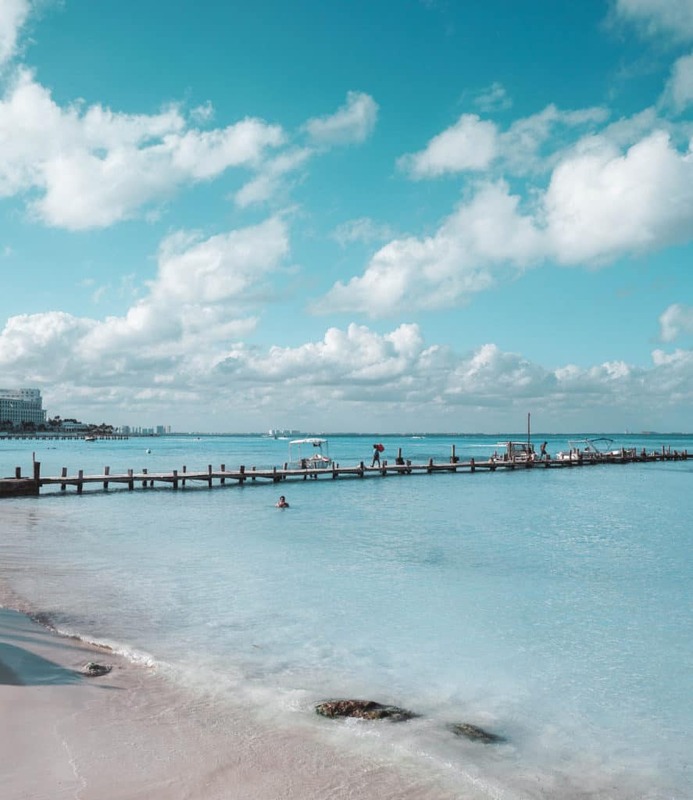 Let’s think if the first place, why do the beach /all-inclusive holiday memories fade so fast? Is it because we don’t take enough photos and videos (and Instagram stories, tweets, pins and so on)? Well, actually, on the contrary. According to the professors from Oxford University, being on Social Media all the time and capturing all the moments you experience during your holiday, can cause a memory bank deficit! Wow, such an unexpected discovery! So what can you do in this case? Apparently, you can…draw! Yes, you can draw your holiday: make a small sketch or even create an abstract painting, it’s up to you, but it’s proven to work and retain your memories very well. When you draw, you engage way more senses than you do when you take a photo or a video. So in the end, more of your senses work and you can remember your vacations better. Alternatively, you can try to use all your senses and try to make connections between them. 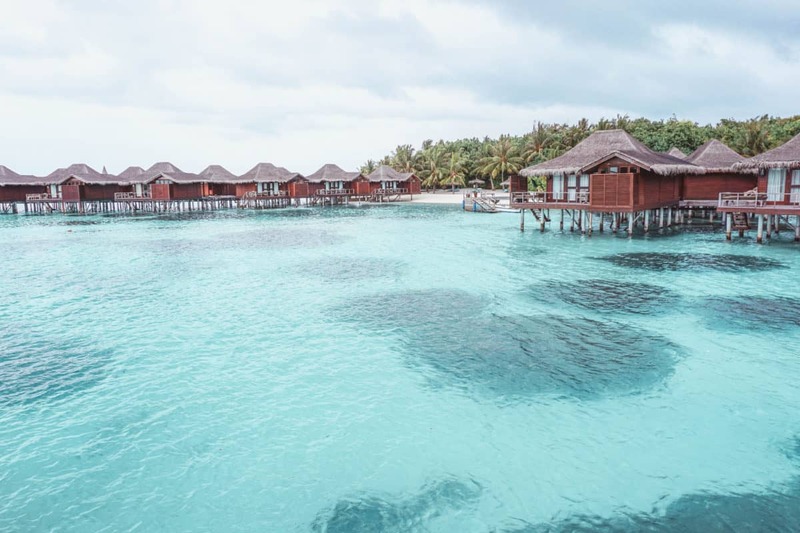 From my last trip to Maldives, I can remember the incredible turquoise colour of the ocean, the sound of the wind and waves, warm drops of rain – and that moment for me, standing under the rain next to gorgeous water villas will probably stay with me forever. Next time you go on a trip – don’t forget to bring a notepad and a couple of pencils with you! However, there is an alternative option – staying in one of the TUI Sensatori Hotels. TUI Sensatori understands that in using all of human’s senses, we truly come alive. TUI wants to help people make the most of their holiday by stimulating their senses like never before, so the memories of great holidays stay forever. Want to learn more about how your senses are interconnected and how they help you to retain memories? Take this great quiz from TUI and have a chance to win an All-inclusive holiday in Rhodes, Greece! 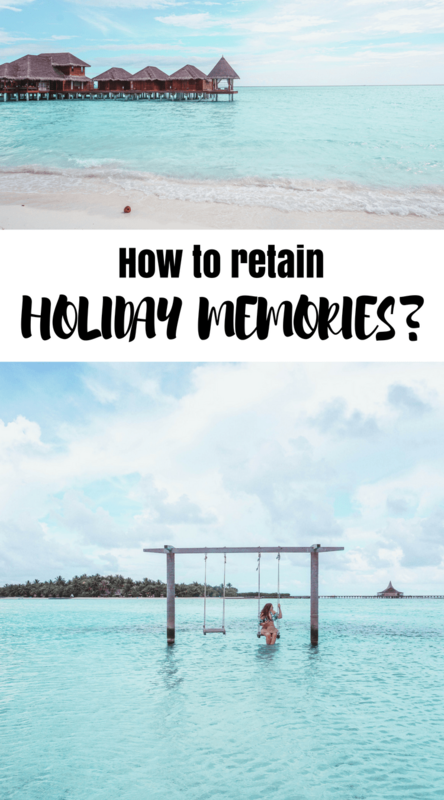 Liked this post about how to retain holiday memories: digital amnesia, synaesthesia and TUI Sensatori? Save it on Social Media! Travel quiz: Where your next dream vacation should be?